A multi-disciplinary engineering consultancy, house and building extensions are our forte. As part of the HLN Group, we have lent our expertise to a wide range of high profile building extension projects, right across the UK. 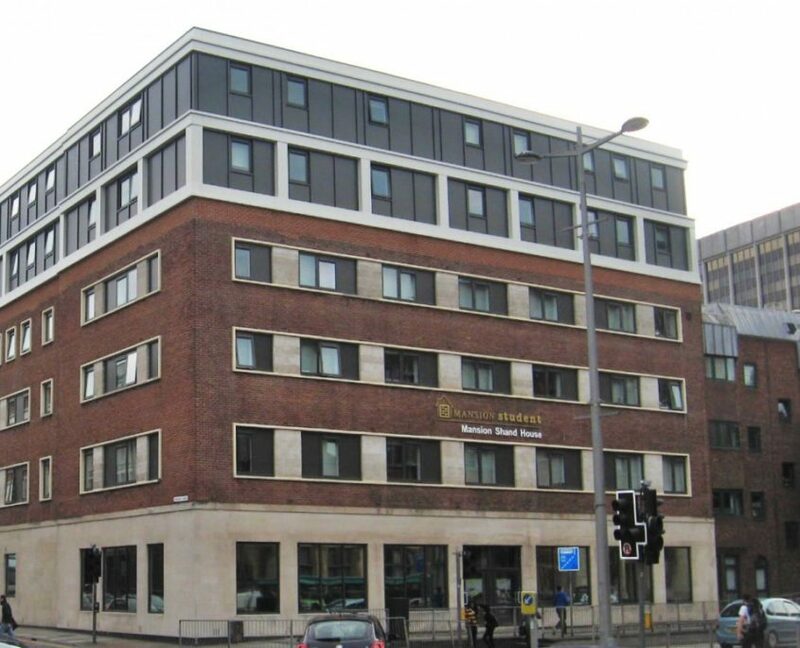 Case in point: the building below is Shand House, situated in Cardiff City Centre. The original 1951 building consists of a basement and 4 existing stories with two enclosed courtyards. In addition to the upgrade to the existing building, two additional stories were designed to sit on top of the existing concrete frame structure-the development now consists of a total of 7 stories. The Shand House scheme was a refurbishment and new build development for the Mansion Group within the heart of Cardiff’ City Centre. It contains a mix of self-contained and cluster student bedrooms, kitchens and common rooms, along with three A1 units located at street level. The bottom floor is now home to a Starbucks, popular with people during the morning commute and of course the students that live above it. Get a Building Extension Quote Today!